Welcome to Pokemon Forever! Thanks for coming by. We hope you’ll enjoy your stay and become a part of our family! We are a multi-purpose Pokemon community united under Pokétuber and streamer Justin Flynn. 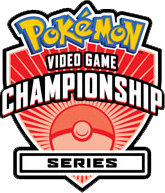 The main goal of our community is to serve as a friendly resource where both casual and competitive players can come together and celebrate their passion for Pokemon. Our primary focus is on the experience that we share with one another. While we do hold competitive tournaments often, we are ultimately about making friends, teaching one another, and having a good time. We are not an overly competitive, cutthroat community and do not intend to be heralded in the same light as Nugget Bridge or Smogon. 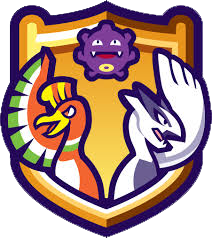 Above anything else, we are a family here at Pokemon Forever, and we are always willing to accept new members. Everyone belongs here, whether you only like to watch the Pokemon anime, casually play story mode, participate in VGC regionals, love to shiny hunt, or just like to ladder on Showdown. You can even join if you don't like Pokemon! 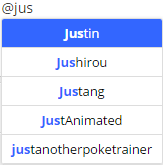 While Justin does primarily play the VGC format, we encourage players of all formats (including triples, Smogon, Battle Spot, free-for-alls, and anything else) to participate in our community. No matter what it is that you’d like to do, you’ll definitely find a welcome home here. If you'd like to bring something to our community that you don't see represented here, by all means, do it! Talk about your favorite Pokemon, find competitive Pokemon builds to construct your own team, get feedback about the teams you’ve made, talk about the ins and outs of competitive play, find other trainers to battle, read guides on how to become a competitive player, trade and breed Pokemon, swap Friend Safaris, participate in tournaments, chat about your favorite non-Pokemon games, nerd out over Monster Hunter or Smash Bros, discuss your favorite movies and anime, make awesome friends, and so much more! Our community goes beyond the forum! We have a community twitter account to help keep you in the loop! Follow @_PokemonForever so you never miss an update! We also have a new Discord server for real-time chatting! Come join us here! Do you like streams? So do we! Our community twitch stream is PokemonForeverTV! If you're interested in streaming, hit up @ChaseInfinity! See our thread and schedules here. Are you new? Introduce yourself! Don't forget to familiarize yourself with our rules and guidelines! Are you looking for friendly discussion or to catch up on the latest forum news? Periodically check out the Meet and Greet Forum Meet & Greet Threads! Searching for a battle? Head over here to post for a challenge. Feeling competitive? Check out what tournaments we’re currently holding! Have something to trade? Check out the trading forum! 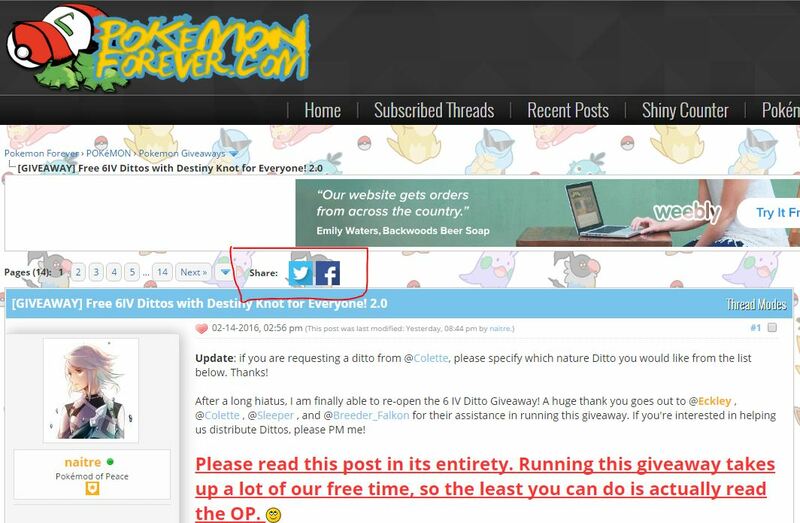 We also have a separate forum hosted by our more generous members specifically for free Pokemon giveaways! Want to learn? Our guides and tutorials are right over here! @Justin has compiled a master list of some of our most popular tutorials for you here as well! Like shiny hunting? We have a Shiny Counter that will help you keep track of your encounters! Have any questions about Pokemon you need answered? Visit our Q&A Thread! Reputation, or rep, is the number you see in the green box listed under someone's avatar on a post. A member can give a user a reputation point at his or her own discretion. Typically, most users give rep for an insightful post, helpful advice, or for completing a successful trade. The more reputation points a user has, the more likely they are to have contributed to the community in some way. By clicking on the number, you can see a summary of why a user has earned their reputation points. While you can give positive reputation, you can also give negative or neutral reputation as well - this cam be awarded for users who steal Pokemon in trades, contribute negatively to the community, or engage in poor behavior such as bullying. You can give rep by clicking the "give rep" button on a post, or by visiting that user's profile and hitting "[Rate]". Please remember to give rep to helpful users on the forum! By doing this, people know that you're looking for a trade without having to open up your thread. People who are looking for a Giveaway, for example, won't have to waste time looking at your thread. How can I share a thread outside of the forum? @Justin - the streamer and Pokétuber we all know and love who made Pokemon Forever possible. @Agro - our fantastic web developer who keeps the site running and makes our dreams come true.